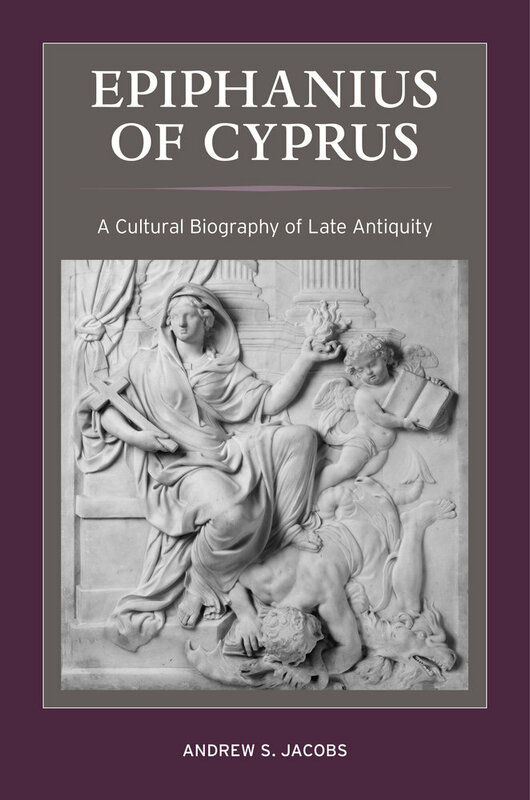 Christianity in Late Antiquity presents outstanding new scholarship on late-ancient Christianity in its various cultural contexts. 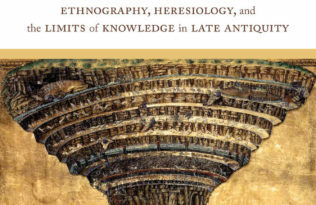 The series represents the full range of approaches to early Christianity practiced by scholars in North America and internationally, combining the best of theological analysis and institutional history with newer approaches in social history, material culture, liturgical studies, and gender studies. Its geographical and linguistic purview includes the Mediterranean world, North Africa, Northern Europe, Arabia, and the Levant. 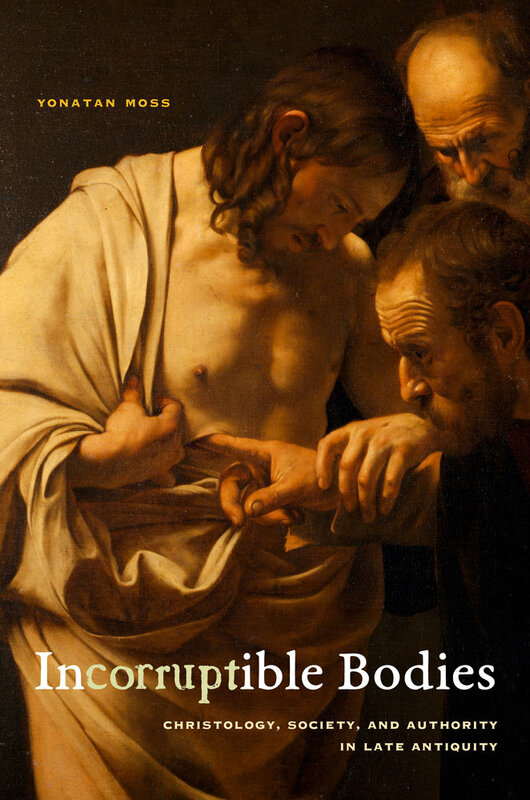 As the North American Patristics Society convenes this week in Chicago, we asked editor Christopher Beeley to discuss the series, his own research, and how these titles will contribute to the field of early Christian studies. What inspired you to develop the Christianity in Late Antiquity series? Several years ago I noticed that something important was missing. The field of early Christian studies was growing in very creative ways in North America, both numerically and in terms of new perspectives, but there was no standard, general series at an American press that one would immediately think of. So I proposed to the North American Patristics Society—our main academic association—that we recreate the Society’s official book series, which once played a vital role, to reflect the full range of methodological approaches being practiced by North American scholars, and to launch a new initiative with a major American university press. That led to the conversion of the Patristic Monograph Series to the new Christianity in Late Antiquity (CLA) series with the University of California Press. There was much energy among the senior membership of NAPS as well as younger scholars, and we have since seen a great deal of interest in the series. My favorite thing about the early Christian studies scene in North America is that, while we certainly have our squabbles and debates, people of different and often overlapping methodological approaches work alongside one another in what are usually creative and mutually-beneficial ways. This has not always been the case in other academic associations, regrettably. The interdisciplinarity of NAPS and the conversation we enjoy is an incredible asset, and the new series reflects that. As the series editor I work with authors with very different interests. I have studied and taught early Christianity for over twenty years, and I am interested in numerous aspects of the period. Thus far I have concentrated on the development of early Christian theology, spirituality, and biblical interpretation, and I pay close attention to the construction of authority by theologians and church councils, the way early Christian writers position themselves rhetorically, and their nearly constant concern for practical matters of individual and social ethics. I have learned a great deal from my colleagues working in similar and different areas, and I am glad to have received their responses to my work as well. What sets the titles in Christianity in Late Antiquity apart from other books in the field? What distinguishes CLA from the other outlets is the broad and integrative quality of the work it represents. We don’t simply publish works that represent a wide range of perspectives individually, but we aim to present books that integrate them in new and creative ways. The first two volumes do this in spades. 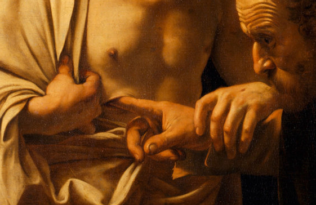 Yonatan Moss’ Incorruptible Bodies examines the sixth-century debate over the nature of Christ’s human body—in particular, whether is was incorruptible prior to the resurrection or not—but it does so by examining how that question gets played out in the social and political configurations surrounding the major players. There are both old-school historical dividends and new-school theoretical perspectives involved. Moss shows not only that Bishop Severus of Antioch, the great patriarch of the non-Chalcedonian church in Syria, preferred to remain in alliance with the emerging Byzantine empire, despite his opposition to the fractious Council of Chalcedon—a fact that has eluded previous scholars—but Moss also sheds light on how the ecclesial bodies of the rival communities around Severus show different social dynamics in relation to their stance on Christ’s body. It’s fascinating. Andrew Jacobs’ brilliant new study of the fourth-century bishop and heresy-hunter Epiphanius of Cyprus likewise gives us new details of Epiphanius’ life and works along with a very contemporary new perspective on the phenomenon of his wide influence. By attending to ecclesiastical power structures and making use of modern celebrity studies, Jacobs accounts for Epiphanius’ amazing success at network-building while also giving serious attention to his biblical interpretation and dogmatic theology. The result is a whole new picture of an important early Christian bishop who is typically overlooked as a person in preference for the otherwise lost sources by other authors that he transmits. 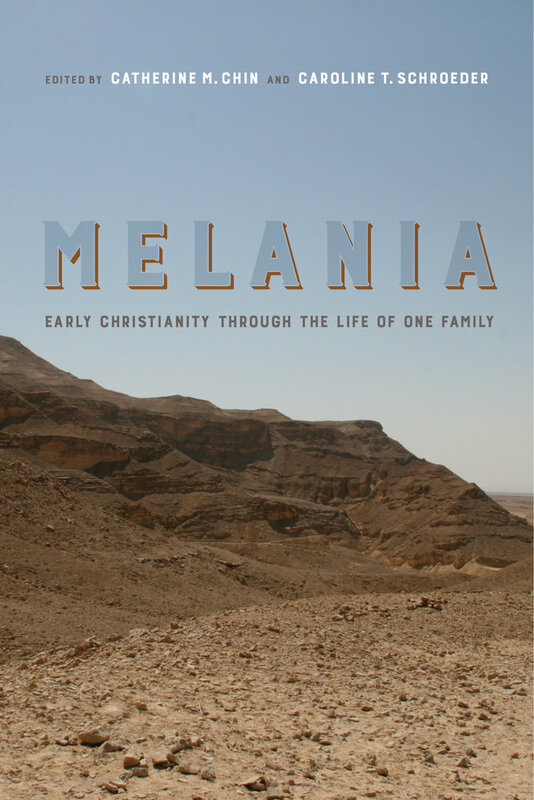 Our third volume, Melania, a collection of studies of the influential aristocratic ascetics Melania the Elder and Melania the Younger and their family and friends, opens new doors in the study of late-ancient Christian spirituality and social history. And we have several new books currently in production of equal promise: on early Christian Syriac poetry, fourth-century Greek ascetical theology, early Christian historiography, and Latin inscriptions. How do you see the series influencing scholarship in your field? 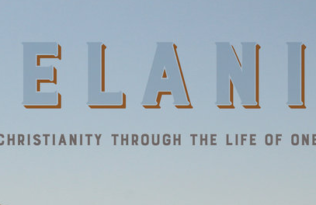 I expect CLA is going to influence the field of early Christian studies—in North America and internationally—by presenting the sort of pioneering integrative scholarship that North American scholars have come to be known for. While we continue to practice the more traditional modes of study, such as historical theology and institutional history, we bring to these subjects new questions and new forms of inquiry that will yield insight in multiple directions. 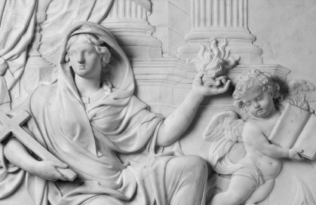 As the largest society among our international peers, the North American Patristics Society and our associates are poised to give new shape to the field of early Christian studies, and to make important contributions in several others fields as well, from late-ancient history to systematic theology to cultural studies. Chr istopher Beeley is Professor of Christian theology and history and modern Anglican tradition at Yale Divinity School. 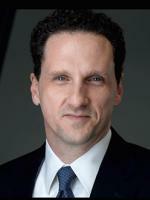 He is the author of Leading God’s People: Wisdom from the Early Church for Today, The Unity of Christ: Continuity and Conflict in Patristic Tradition, and Gregory of Nazianzus on the Trinity and the Knowledge of God, which was the winner of a John Templeton Award for Theological Promise. An Episcopal priest, he has served parishes in Connecticut, Indiana, Texas, and Virginia, and he contributes to Berkeley Divinity School’s Anglican formation program.